Born in 1886 in a locality on the hills around Florence at Castel di Poggio, in the municipality of Fiesole, Bargelli started drawing at the age of twelve years. 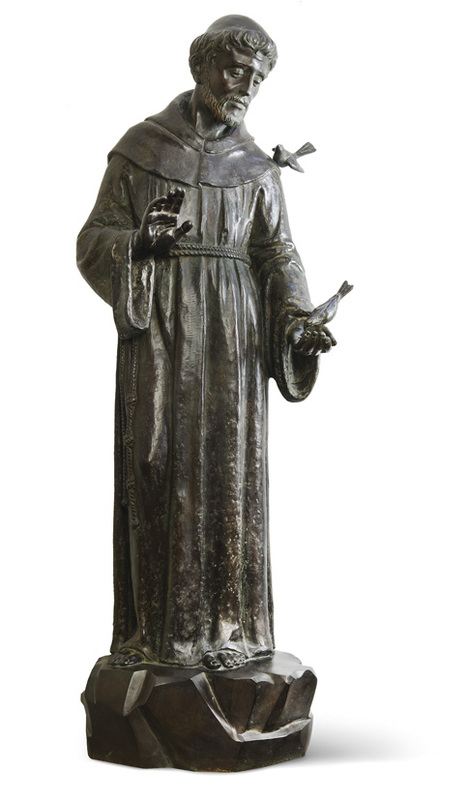 Before long his father, a farmer at the castle farms, took the decision to encourage his son’s artistic inclinations and enrolled him in an art school to study sculpture. He first trained at Istituto d’Arte di Porta Romana of Florence under Prof. Passaglia. After finishing his apprenticeship, Bergelli started working at various ateliers as a talented copyists, reproducing a number of marble statues for the foreign market. He was successively admitted in the Accademia delle Belle Arti of Florence. Many of his works have been sold in the United States. 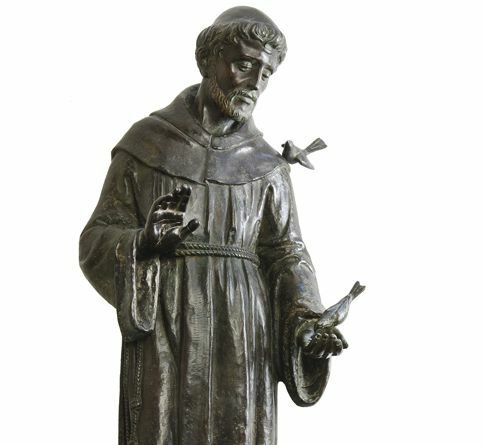 His most famous work is St. Francis with birds, a bronze cast at the Fonderia Artistica Ferdinando Marinelli.